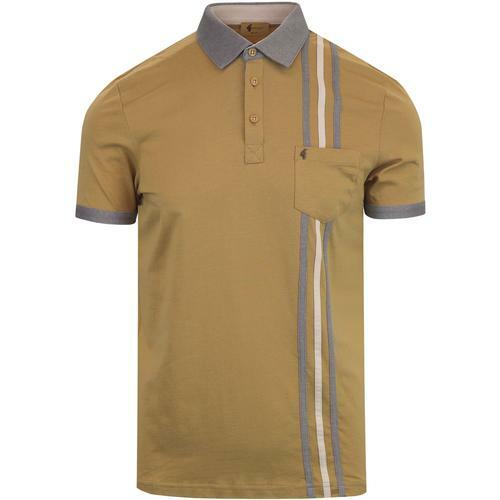 Weekend Offender 'Cage' Men's Retro 1970s splinter tipped polo shirt in white. 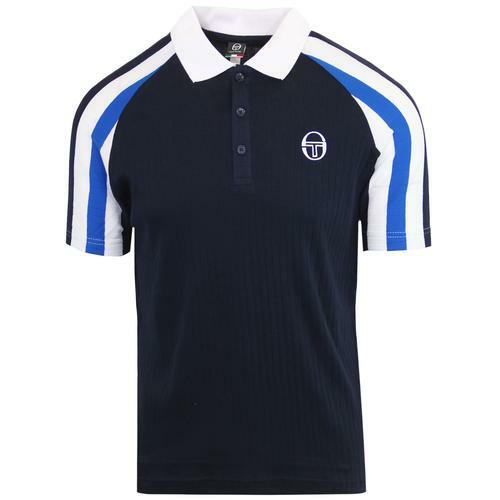 This classic Mod mercerised cotton polo shirt is equipped with a Retro twin stripe placket and cool Indie splinter tipped collar. Inspired by Casuals, Mod and collegiate styling with shades of the traditional Tennis polo thrown in for good measure, the Weekend Offender 'Cage' polo top is simple, sharp and incredibly cool. 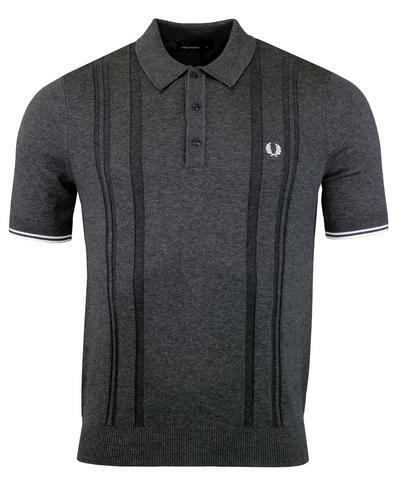 with subtle Weekend Offender sign offs, tonal signature buttons and soft mercerised cotton handle, the 'Cage' polo top is primed for that every day Retro casuals look. Perfect for the Weekend! 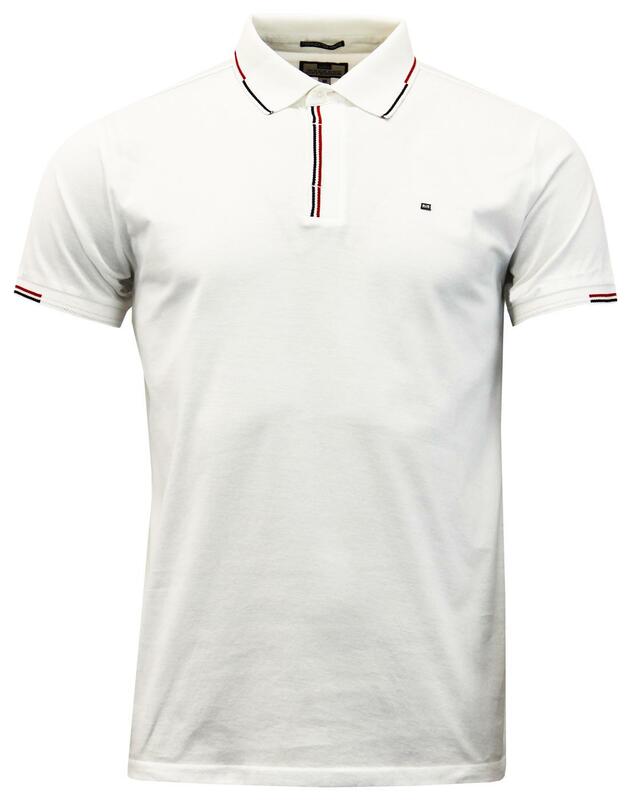 - Weekend Offender 'Cage' men's retro mercerised cotton polo shirt in white. - Splinter tipped mod polo collar in red and navy. - Weekend Offender enamel signature badge to chest. - Concealed button detail to rib placket. - Admit nothing woven tab to side. - SKU: POAW1706 Cage Tipped Polo.